As soon as the leaves fell our bags were packed. Bracing the frigid temperatures and snow days to come, we headed to YYZ and made our way to seven miles of soft white sand, clear blue water and year ‘round sun beckoning in the Caribbean Sea just south of Cuba and next door to Jamaica. A few hours later we landed in Grand Cayman Island ready to disconnect for a week in paradise. 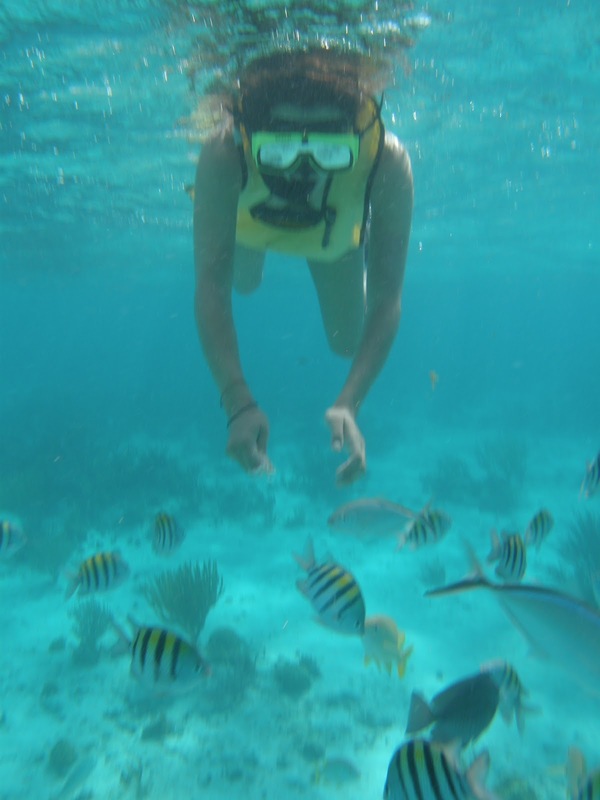 Grand Cayman, one of three sister islands (Little Cayman and Cayman Brac) boasts seven-miles of beach that claim to have the whitest sand and the clearest water anywhere in the Caribbean. The people are friendly, the weather is gorgeous (though watch for hurricane season) and it’s easy to get there from Toronto with direct flights on Air Canada and Westjet, or connections in Miami on American Airlines or Cayman Airways. 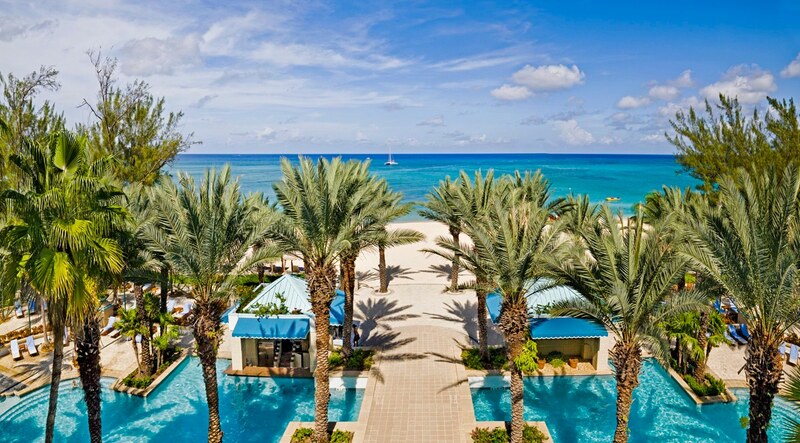 Whether you’re an avid snorkeler, beachcomber, shop-a-holic or foodie, a visit to Grand Cayman Island offers everything you love about an island getaway and more without the predictable and crowded all-inclusive scene you’ve experienced on other tropical vacations. Shopping in George Town: The capital of the Caymans is the place to do some duty and tax-free shopping. You’ll find prices of brand name luxury goods at up to 20 per cent cheaper than elsewhere. Think David Yurman rings, Pandora bracelets, Cartier watches, Swarovski earrings and Chanel perfume thanks to the virtually inexistent import duty and lack of sales tax on the island. Don’t forget to bring back some local treats like the island’s top export Tortuga Rum Cake, and Cayman Islands Hot Sauce, Cayman Sea Salt and Cayman Taffy to enjoy at home. 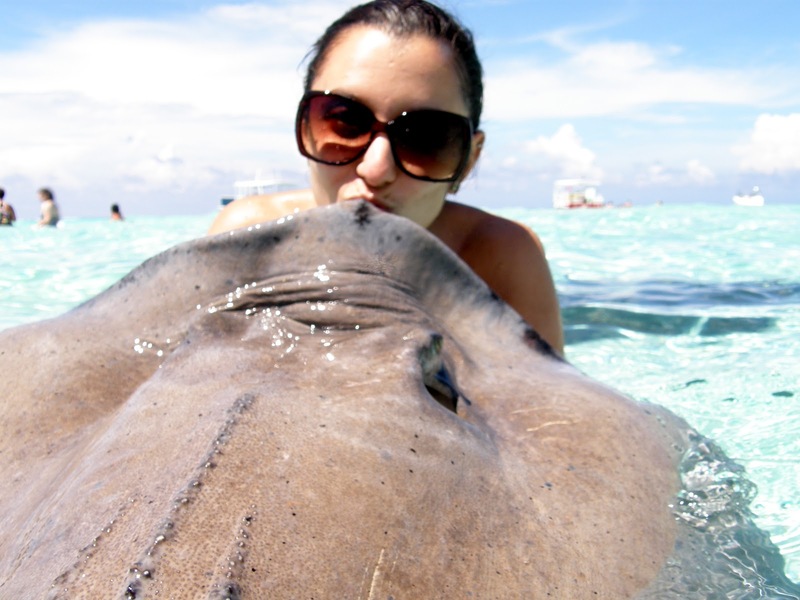 Kiss a Stingray in Stingray City: A short boat ride from Rum Point will bring you to a sandbar for an experience you’ll be bragging to your friends about for years. As the boat approaches the shallow waters you won’t miss the diamond-shaped shadows ready to greet you. They’re the friendly and gentle Southern Stingrays that will eat right out of your hand and brush by close enough so you can easily pet them. It’s natural to be a little nervous at first, but as the boat captain reassured us these creatures are a lot like tame puppies eager to play and impress you for a treat! Postcard-Perfect Beaches: From the famed Seven Mile Beach to hidden coves and public beaches, you’ll never tire of the palm-fringed golden sand and crystal-clear waters. The long stretch of Seven Mile Beach is where you’ll find most of the island’s hotels and resorts, and the best place for paddle boarding, snorkeling and jet skiing. Early birds can watch the sun rise over the sea at the remote East End Beach, and Rum Point is where you can enjoy a Mudslide in a hammock strung between palm trees. Dishes with Caribbean Flair: The best fish tacos on the island are tucked away at a colourful poolside restaurant just across from some of the more pricey and touristy dining options on Seven Mile Beach. You’ll find the famous open-air Sunshine Bar & Grill inside the Sunshine Suites Resort with local favourites like Jerk Chicken Egg Rolls ($11.95), Grouper BLT ($11.95), and the award-winning Island Fish Tacos ($13.95) with plenty of grilled Mahi and sweet and spicy sauces. 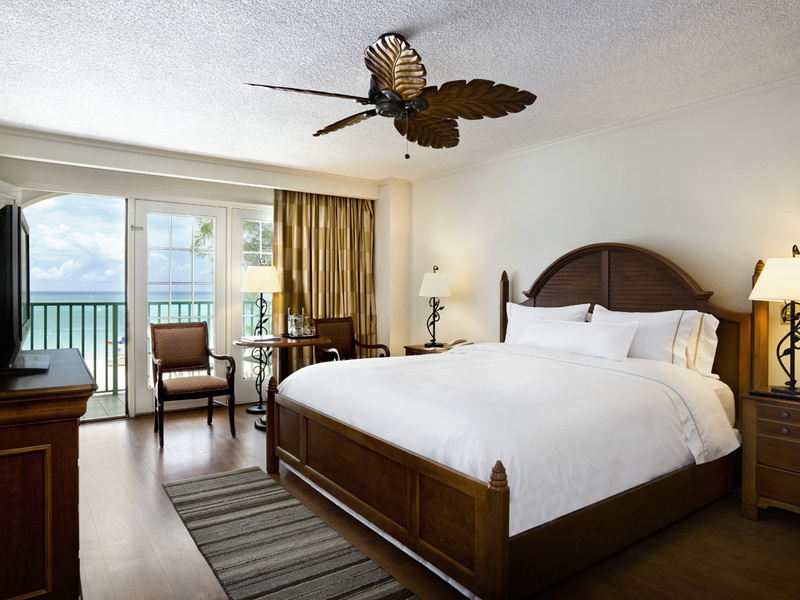 Rooms with Ocean Views: We were lucky to stay with relatives on the island for the week, but took the time to explore some of the many luxury resorts and accommodations. The newly renovated Westin Grand Cayman Resort & Spa has some of the best ocean front rooms to overlook Seven Mile Beach, and enough beautifully maintained gardens and facilities to get you out of your room and basking the sunshine. Guests can enjoy two freshwater pools with a swim up bar, the Hibiscus Spa and the Governor’s Ballroom that would make the ultimate backdrop for a beach wedding or island family reunion. If you’re looking for a more affordable hotel option and don’t mind walking over to the beach, the Sunshine Suites Resort is a good off-beach option for the savvy traveler and visiting the island with the kids. -Daniela DiStefano is a Toronto-based freelance writer. Follow her on Twitter @ddeestefano or check out her blog, Making it to the Masthead.